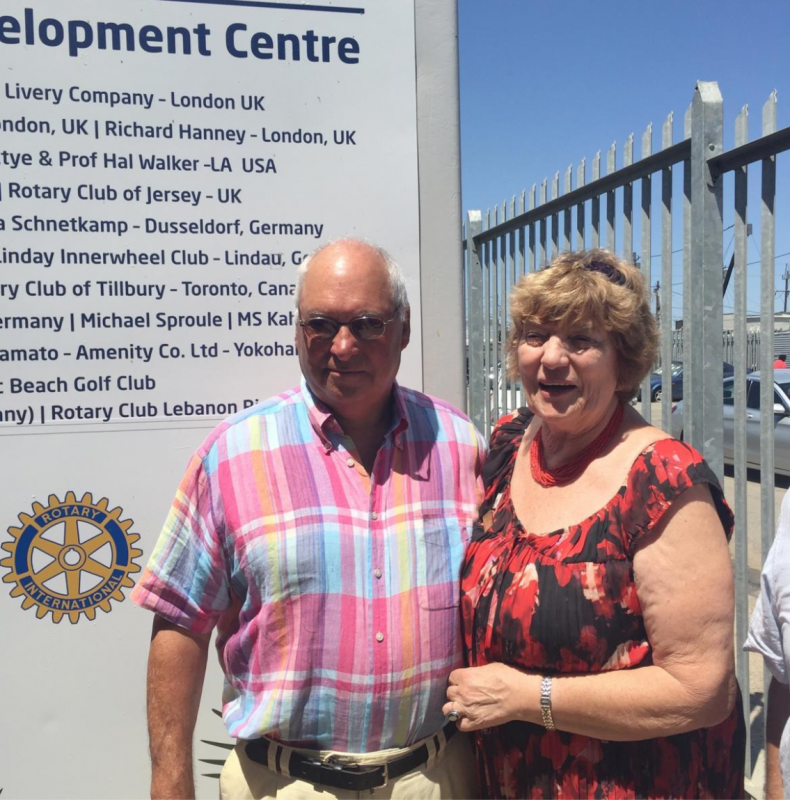 A creche project for children whose parents who suffer from Aids, helped by the Rotary Club of Jersey. 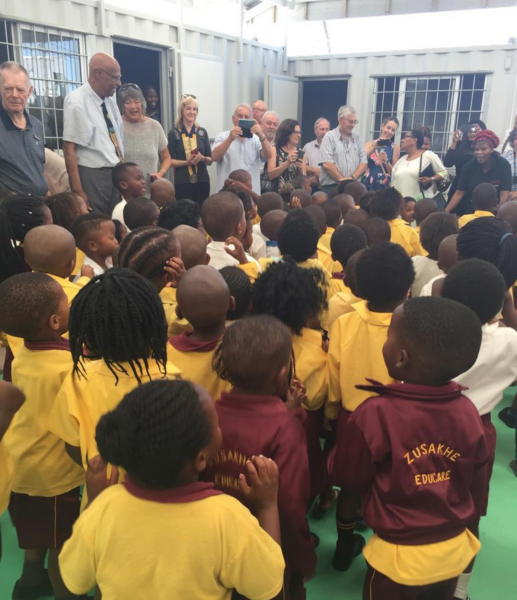 The project is a creche for children whose parents who suffer from Aids.It is in a township in Dunoon in Cape Town sponsored by the Rotary Club of Blouberg. When i was President we donated £2500 towards this project about 5 years ago.It has taken this long for the funds to be used for a complete refurbishment of the premises to allow for a roof, proper toilet facilities, electricity installation & insulation. The opening was on 15 February which Rosemary & I attended on behalf of the Club whilst we were on holiday.